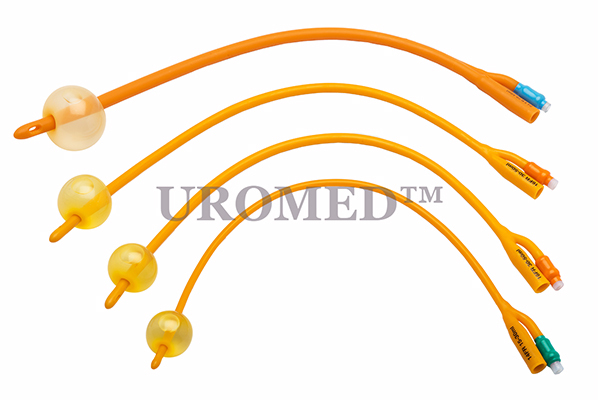 Latex Foley Balloon catheters are designed with a smooth tapered tip for easy insertion into the urethra. They also feature symmetrical balloons that expand equally in all directions and valves that permit simple inflation and deflation. Available in latex silicone coated or 100% silicone. These catheters are single-use and sterile.